Clean and affordable stay for travelers in the Aurora area. Free high-speed wireless Internet, complimentary SuperStart™ breakfast and on-site laundry facilities. Enjoy fishing, canoeing, picnicking, kayaking, whitewater park and a children’s play area along the Fox River. Nearby attractions include the Farnsworth House, Silver Springs State Park, Raging Waves Waterpark, Hollywood Casino Aurora, Blackberry Oaks Golf Course and Sugar Grove Family Fun Center. Start planning your getaway to Aurora, Illinois - find your perfect accommodation today! 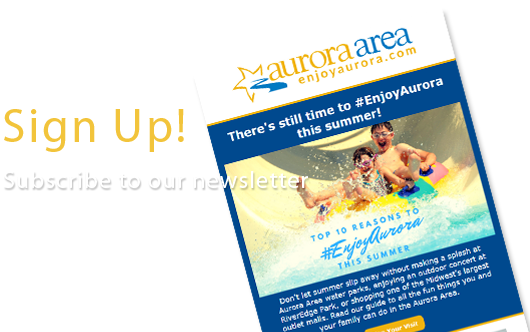 © 2005-2019 Aurora Area Convention & Visitors Bureau. All rights reserved.